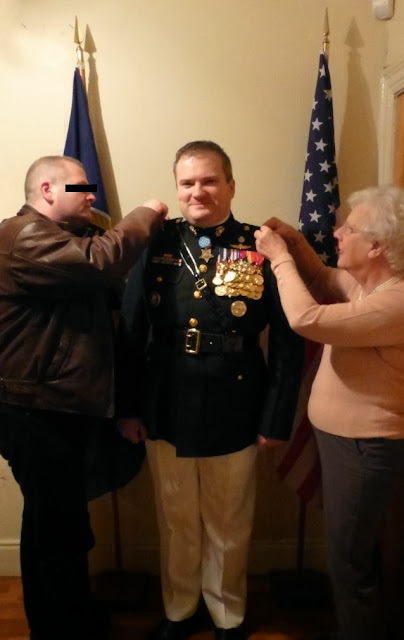 On November 2nd, at a private ceremony near SPEARHEAD Regional Headquarters - Europe, Colonel "Whopper" Creedon's family and friends finally pinned brigadier general's stars onto his already impressively decorated dress uniform. 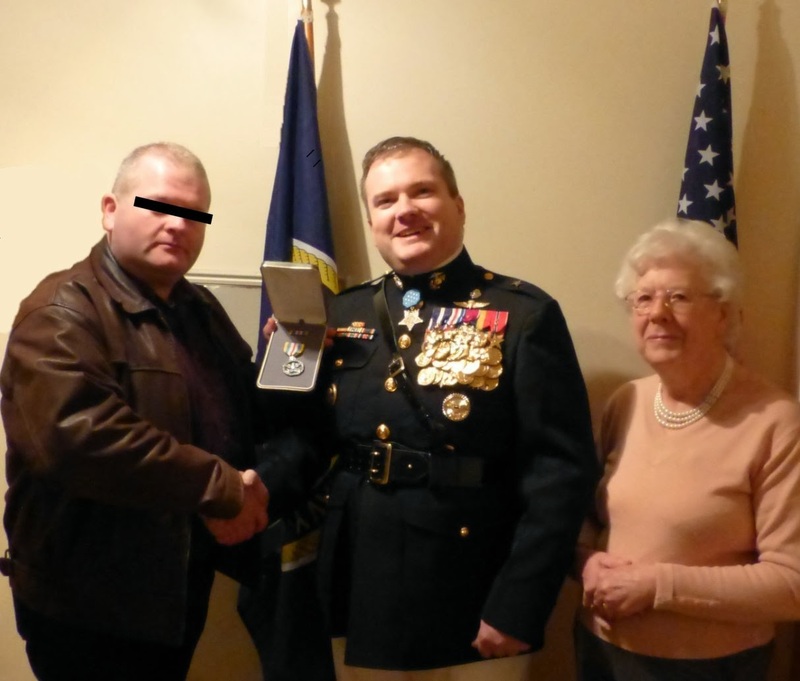 Mr. V, Senior Adviser with Shadow Directorate and Mrs. Creedon, the Colonel's mother promote Colonel "Whopper" Creedon to the grade of brigadier general in accordance with Marine Corps tradition. 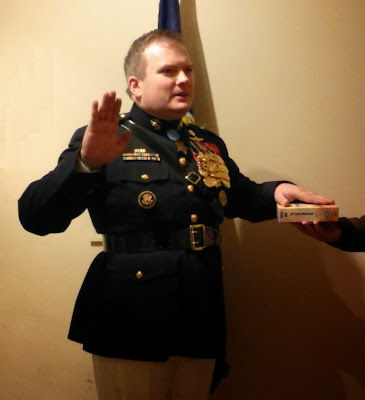 The newly minted Brigadier General "Whopper" Creedon reaffirmed his oath, swearing on a copy of the teachings of Lucas. Brig. Gen. Creedon was also presented with the Defense Superior Service Medal for "superior meritorious service in a position of significant responsibility", namely as the Director of Intelligence for UNETIDA. Creedon's initial flag assignment will be as the first SPEARHEAD Assistant Commander for Intelligence and Information. The new SPEARHEAD Director of Intelligence and the Director of Information will both report directly to him. Congratulations General Sir! Both well deserved and a long time coming. 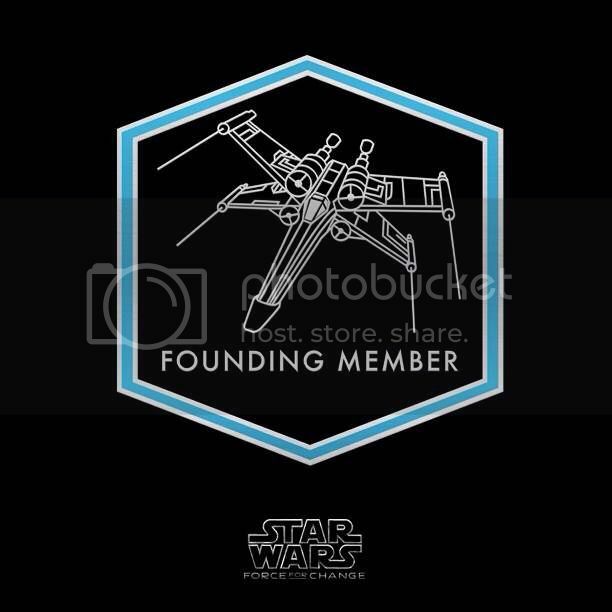 I'm not saying this is what we can expect but just as the General was getting his stars...the Mayor of Watertown (birthplace of Alan Dulles) was declaring the rift in space time that exists at the centre of the town park...a "Tourist attraction"?!?!?! One Day on the job General and we get this security lapse ...Is this what we expect General?? ?The next thing you know is some wannabe superpower will launch a hastily assembled mission to Mars unleashing the ancient evil that lies beneath....sorry , what? What do you mean the Indians are launching...today?!??!?!? @ Grunt: It was indeed. It's here now and that's all that matters. @ Master Guns: I live my life in the knowledge that their sacrafice will never be in vain. @ Vaughan: The mayor of Watertown obviously has a fantastic imagination and we wish him well with his pathetic and sad grasp for tourist attention. Or maybe Shadow Directorate can send their "thought police". I didn't know Mr.V had joined the Russian Mafia, he certainly looks the part. Yes indeed, Mr. V is a high ranking member of the Russian mob since we inserted him into Smolensk in '94. They still revere him apparently and call him Джон тщеславных whtever that is? 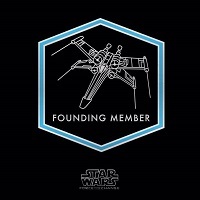 I believe it stands for FF'er criminal mastermind! I've just figured out the reason behind Mr.V's aged, ravaged visage. He must be a Sith Lord and not just any Sith Lord. He is the Sith Lord. Has anyone ever asked what does the V in Mr.V actually stand for?, Vader of course. And "Mr." translated into the ancient language of the Sith simply means "Darth", so there you have it. Mr.V is actually Darth Vader. As further evidence consider the Col, once a champion of justice now twisted and evil. It all started when he came under Mr.V corrupting influence. There you have it, Mr.V is none other than foul ol' Lord Buckethead himself.